Become a Monthly Dream Maker Today! 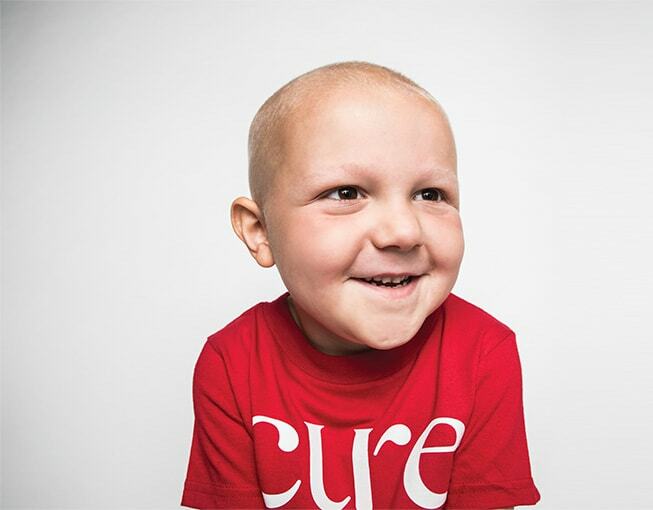 CURE Childhood Cancer’s monthly donors are united by their commitment to children with cancer with the hope of giving them an opportunity to live out their dreams. CURE relies on our Dream Makers who provide a consistent and reliable source of funding. Here’s What Your Money Can Do! $25 a month will provide 3 counseling sessions for a patient, parent or sibling. 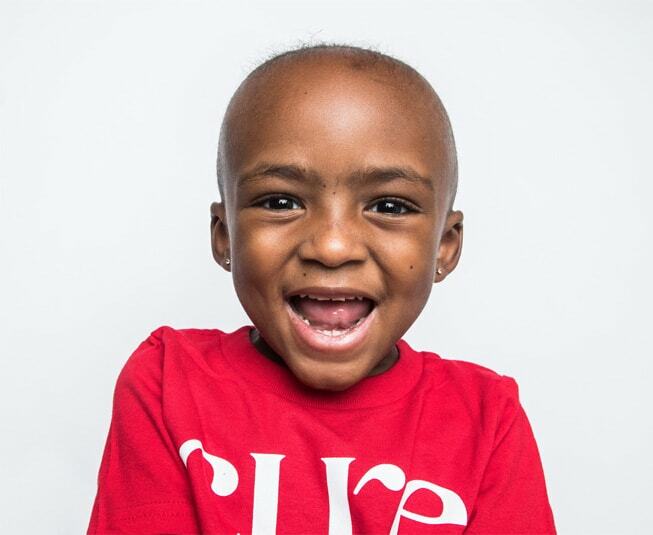 $35 a month provides meals to 60 hospitalized children and family members. $50 a month provides prescriptions for three patients. $100 a month provides 54 families with gas cards to help with transportation to the hospital for treatment. Even a gift of $10 a month could provide a counseling session for a patient, parent or sibling. Thank You for Joining Our Efforts to Save Childhood Dreams!